I hope you are all well and enjoying your summer. 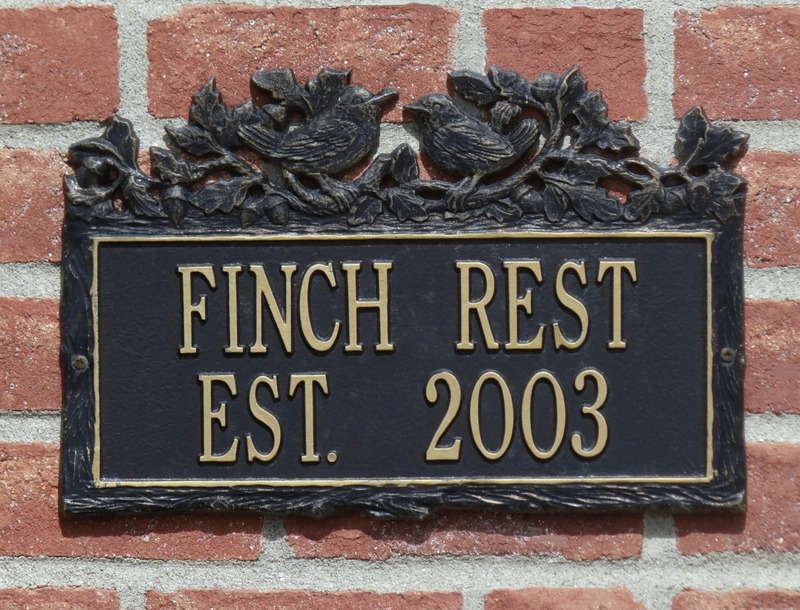 Each day is numbered - so let us live it to the fullest! sitting in a large pot of rosemary. 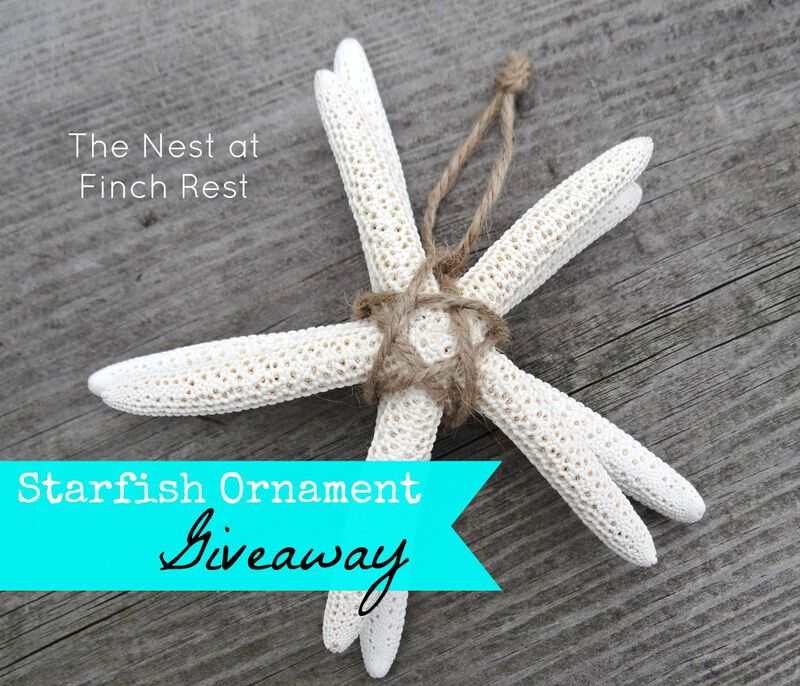 Also wanted to announce the winner of the starfish ornament! 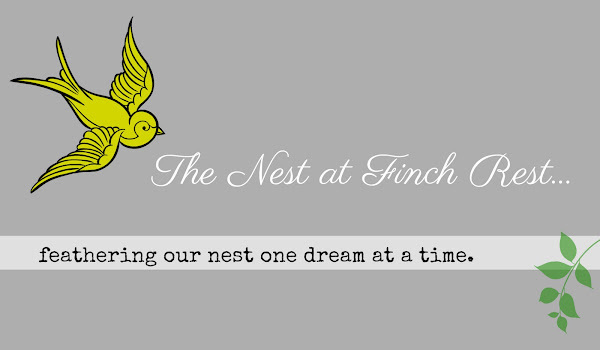 Her blog is pretty neat - you can find her at My Little Nook. signing up for the giveaway! Wow I can't tell which face is which! Not sure what you mean, Colleen? Congratulations to the winner. 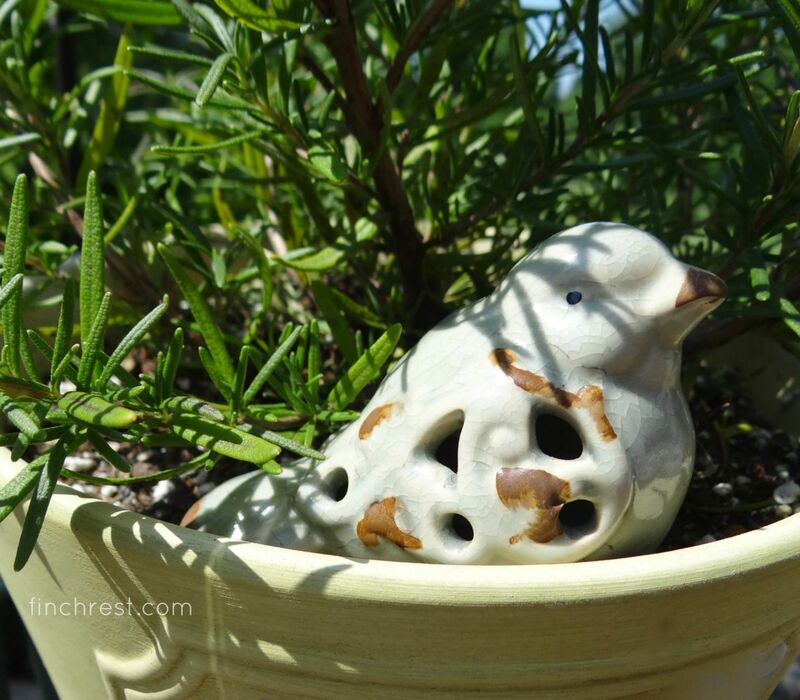 Love the bird in the rosemary, a beautiful plant. Congratulations to your winner! I love rosemary, and regret I didn't plant any this year. I am currently drying some that I bought at the store. It's my favorite herb with pork and chicken. Congratulations to the lovely winner! :) It's always such a delight to visit you, sweet Michele. Thinking of you and sending love and hugs your way. Congrats to Kailani (what a pretty name! ), and what a great photo! I just love crackled anything, and this sweet bird in the rosemary is simply delightful!